General Pediatrics and Adolescent Medicine offers comprehensive primary care to children from birth through age 21. The UNLV Medicine Department of Maternal Fetal Medicine works together with a team of specialists to manage high-risk pregnancies, optimize fetal well-being, educate and support families and provide hope to the tiniest of patients. Parking: Free parking is available in our parking lot. No street parking is available at this location. Dr. James M. Alexander, MD is a professor and chair of the department of obstetrics and gynecology. A 1991 graduate of the University of Texas at Houston, he went on to complete his residency at the University of Alabama at Birmingham and completed a fellowship in Maternal Fetal Medicine at the University of Texas Southwestern. After his fellowship, he stayed on as faculty at UTSW where he served in many leadership positions including chief of the obstetrics service. 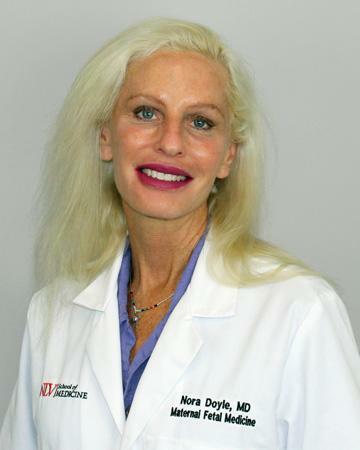 Dr. Nora Doyle, the UNLV School of Medicine Assistant Dean for Ultrasound Education as well as a professor of maternal fetal medicine, was named in 2017 as one of America’s Top Obstetricians and Gynecologists by the Consumers Research Council of America. 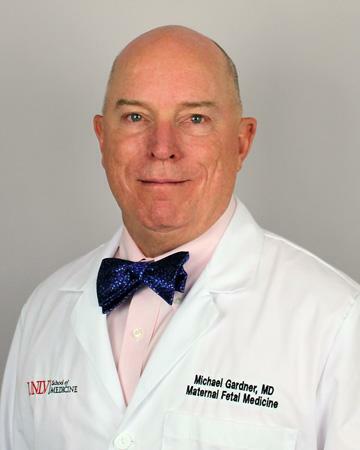 Dr. Michael Gardner, UNLV School of Medicine Vice Dean of Clinical Affairs and UNLV Medicine President/CEO, is responsible for the management of clinical activities for more than 170 faculty physicians, 260 residents and 25 fellows throughout 19 clinic locations. A native of El Paso, Texas, Dr. Gardner made Las Vegas his home in November 2017. Dr. David N. Jackson, a professor and residency program director in the UNLV School of Medicine Department of Obstetrics/Gynecology, specializes in maternal-fetal medicine. Dr. Jackson has had his studies on complications and conditions of pregnancy published in the Journal of Urgent Care Medicine. He received his medical degree at the University of Nevada School of Medicine Reno and completed his residency at Good Samaritan Medical Center in Phoenix, Az. Dr. Helen Onoriode, an assistant professor in the UNLV School of Medicine Department of Obstetrics/Gynecology, has had research on surgeon behavior published in the Journal of American College of Surgery. She received her medical degree from St. George’s University and completed a residency at Maimonides Medical Center in Brookly, NY in general and high risk OB/GYN, minimally invasive gynecology and family practice. In 2015 she was awarded a Brunschwig Fellowship at Memorial Sloane-Kettering Cancer Center.